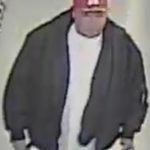 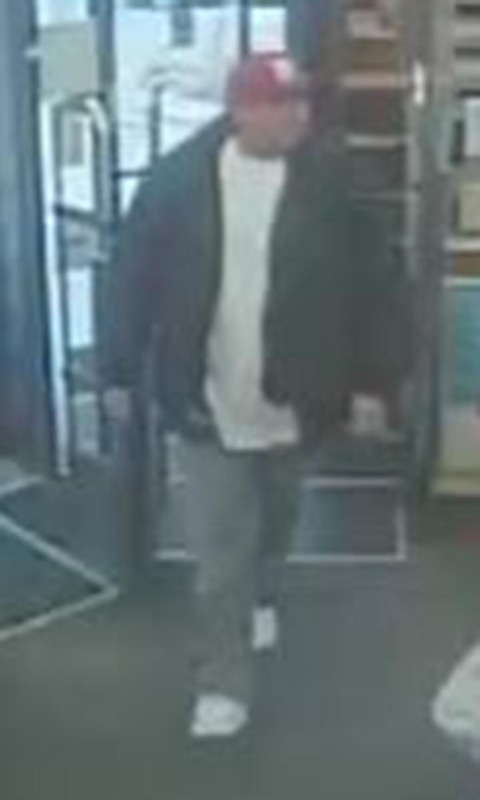 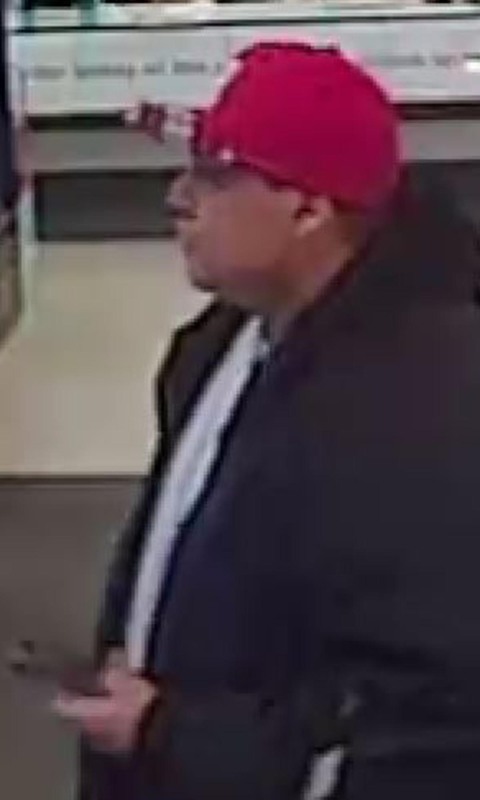 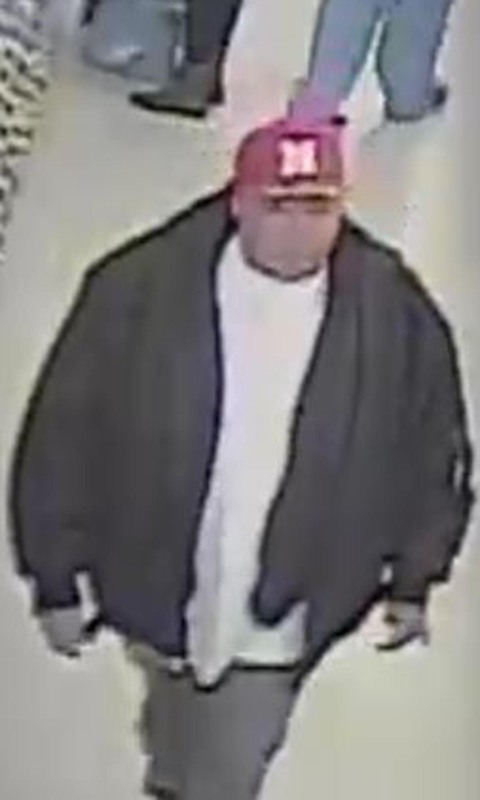 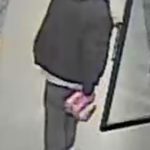 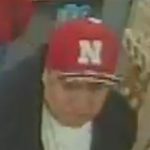 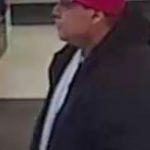 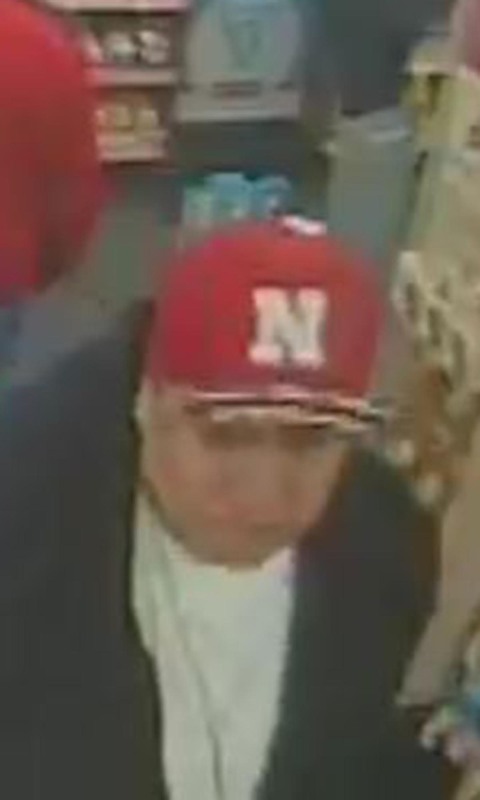 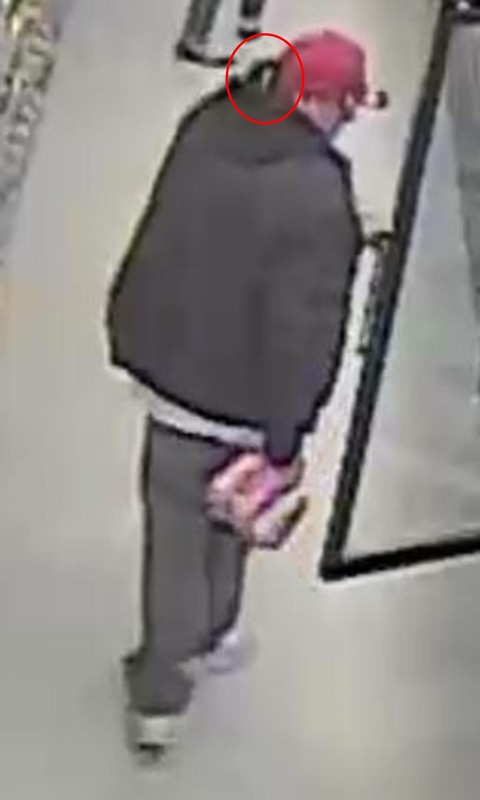 WALGREEN’S located at 13/O reported a shoplift and provided video to police of this gut. 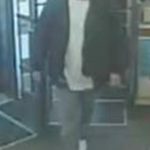 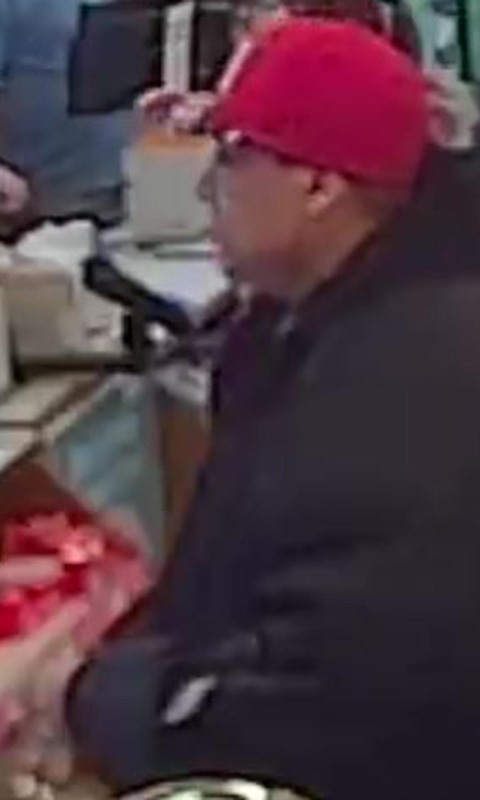 They report he entered the store and picked out a pack of Budweiser beer and a sandwich, then concealed it under his coat and left the store without paying for anything. 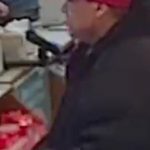 If you know him leave a tip here!